"All killers, no fillers" is the rule that The Jime go by with concerts and CDs. "Rockabilly Beat" is no exception from this rule. A powerhouse of a rockabilly album from the first song to the nineteenth and last. Vince Gordon IS The Jime. Rockabilly extraordinaire, singer, composer, producer and super guitarist Vince Gordon is not easy to describe. "The Mozart of rockabilly" he's been named for his ability to write a seemingly endless string of catchy melodies of which not two are alike. "The man and his music are one. Vince wouldn't be anybody if he didn't have his music, and rockabilly music wouldn't be the same if it didn't have Vince Gordon." From The Blackcat. The biggest rockabilly website in Europe. 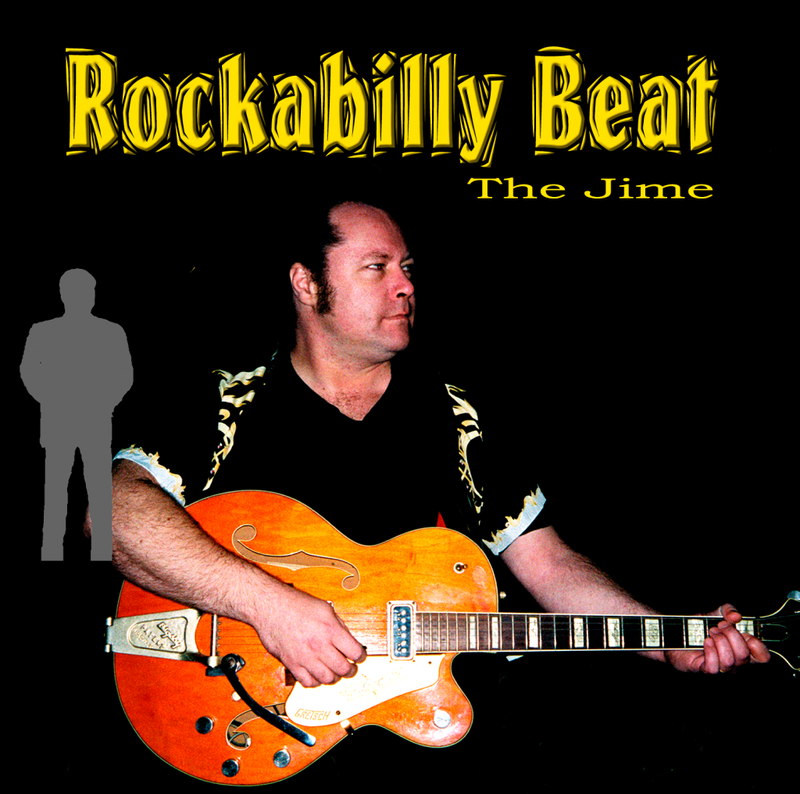 "Rockabilly Beat" was very well received and the fans that preferred "Mean Side Of To Me" (1999) to "It's Still Rock'n'Roll To Me" felt that it was a "return" for The Jime. Vince Gordon thinks (in his very candid manner) that this is BS, but "Rockabilly Beat" is his own favorite album (Mainly because of the songselection that spans songs written over a 20+ year period).